This performance is about peace. This is not an intellectual experience. 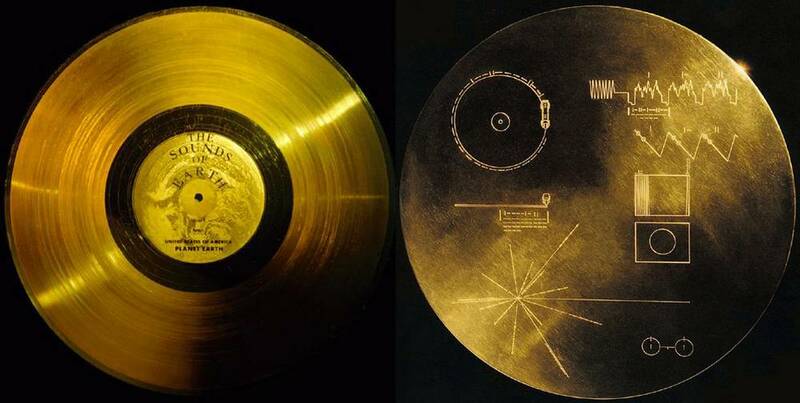 In 1977 the Voyager 1 and Voyager 2 left earth to explore the galaxy and possibly make contact with extraterrestrial life. Enclosed on these are gramophone golden records. They contain sounds and images selected to portray the diversity of life and culture on Earth, and are intended for any intelligent extraterrestrial life form, or for future humans, who may find them. Dj Entropy is going to mix the Golden Record for you, utilizing all of its sounds and images for the ultimate experience.